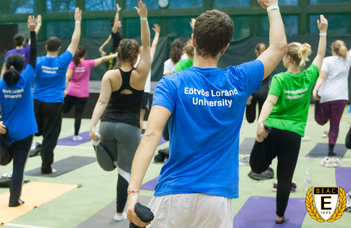 ELTE offers a wide range of sport activities for current and former ELTE students and employees. As an ELTE student, you can take sport courses for credits. The courses are offered by the Physical Education and Sports Center and you can apply for these sport classes just like any other courses via the Neptun study system. 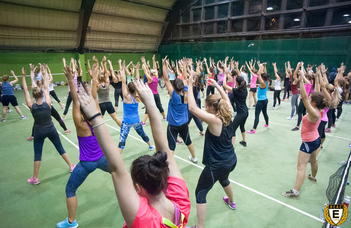 The University Athletics Club offer trainings in over 30 different sports, both for women and men. 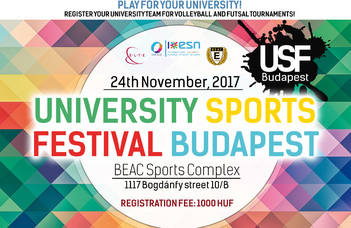 If you cannot apply for a sport course via Neptun or you are not an ELTE student, but you would like to do some sport, select from the trainings offered by the University Athletics Club. These trainings especially recommended for international students. During the semester, ELTE offers a wide variety of sports events where you can freely try out various sports from the courses offered by the university. ELTE Sport Kft. provides the infrastructural background of sporting activities of the students and professors and workers of the University. Office: 1117 Budapest, Bogdánfy Ödön Street 10. 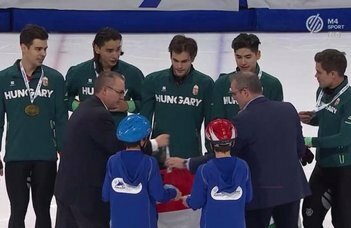 As a member of the Hungarian speed skating team, the ELTE Face of Sports set a new world record for 5000m in Calgary. 10. September 2018. - 14. September 2018. 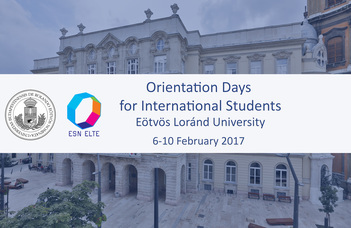 We warmly invite all international students to our Orientation Days for the Spring Semester 2016/2017 at ELTE.